James L. Felder has spent his life working for justice as a civil rights activist and South Carolina legislator. A native of Sumter, S.C., Felder spent his early adult years in Washington, D.C., and has lived in Columbia, S.C. since 1967. Felder received an undergraduate degree from Clark Atlanta University and earned his Juris doctor from the Howard University School of Law. He holds a master of laws from Atlanta Law School and a doctorate of humane letters from the College of Charleston.  Upon graduation from Howard University, Felder returned to Columbia to direct the South Carolina Voter Education Project. He coordinated a statewide voter registration drive in just 18 months that registered more than 200,000 African Americans to vote. He has served as executive vice president of Operation PUSH (now the Rainbow PUSH Coalition), a membership organization fighting for social change. Felder also served as executive director of the South Carolina conference of the NAACP and professor and chair of the Department of Business and Economics at Allen University. Felder also served in the United States Army, and during his tour of duty, he was selected to head the casket team for the late President John F. Kennedy in November 1963. For his service, he earned the Army Commendation Medal. In 1970, Felder was one of the first three black men elected to the South Carolina Legislature since Reconstruction. 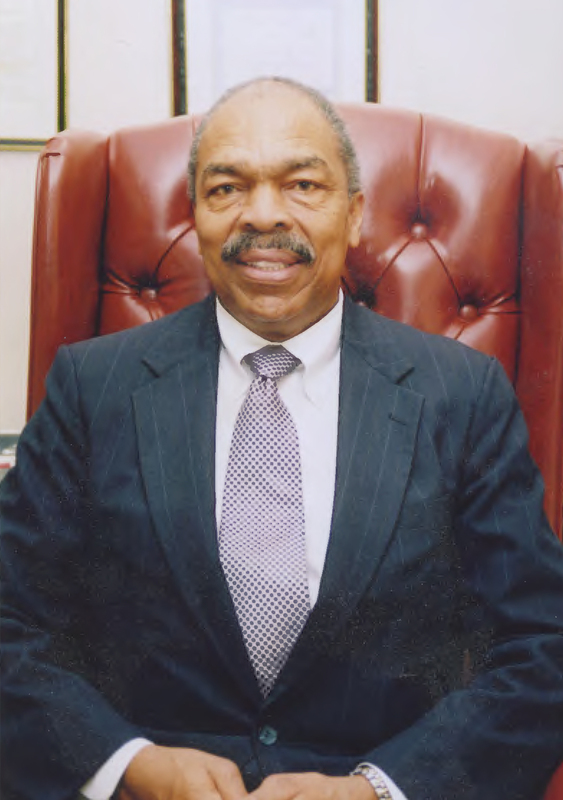 In 1973, he became the first African American Assistant Solicitor in South Carolina. Among more than 200 awards and honors, Felder is a member of the South Carolina Black Hall of Fame and the Clark Atlanta University Athletic Hall of Fame. He continues to lecture at colleges and universities and has written three books: “I Buried John F. Kennedy, “Civil Rights in South Carolina” and “The Making of an AME Bishop”. He is steward pro tem at Union Station AME Church in Sumter. Felder still lives in Columbia and has two children and two grandsons.